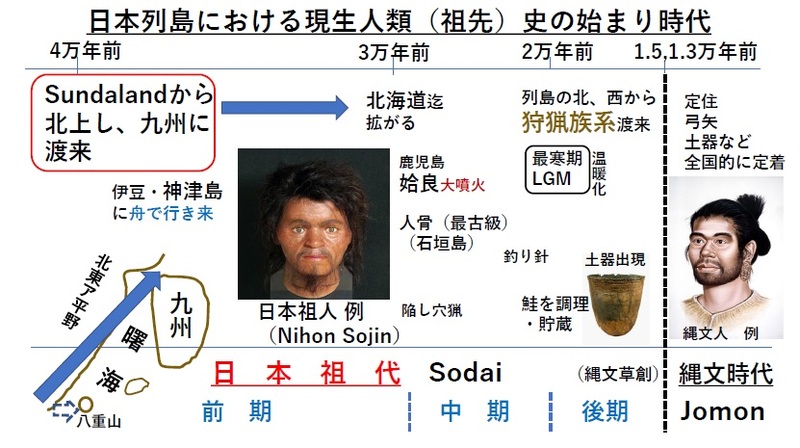 The Nihon Sojin is true indigenous Japanese. 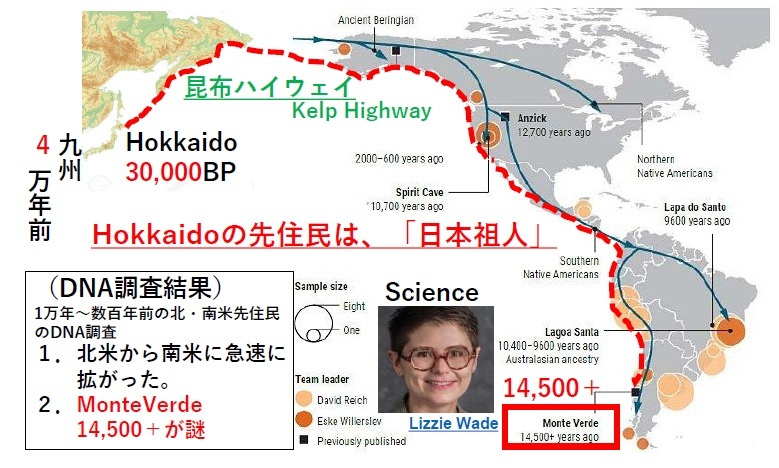 Distinguish science from dirty politics. 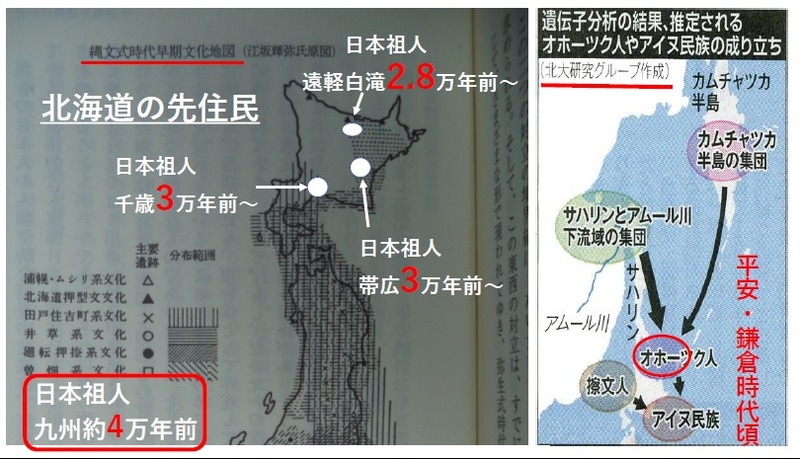 Distiguish human history from human rights. 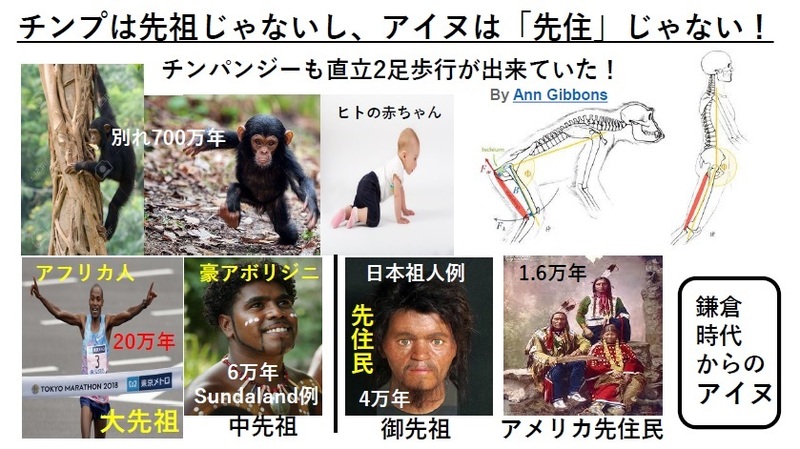 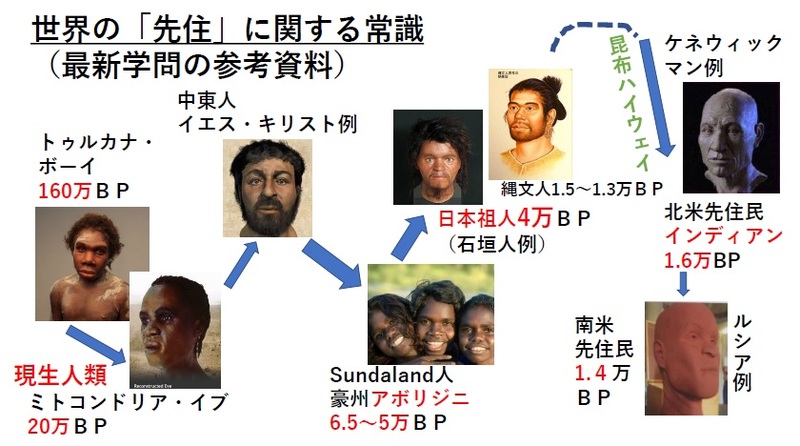 Nihon Sojin and descendant Jomon Jin are true indigenous Japanese. 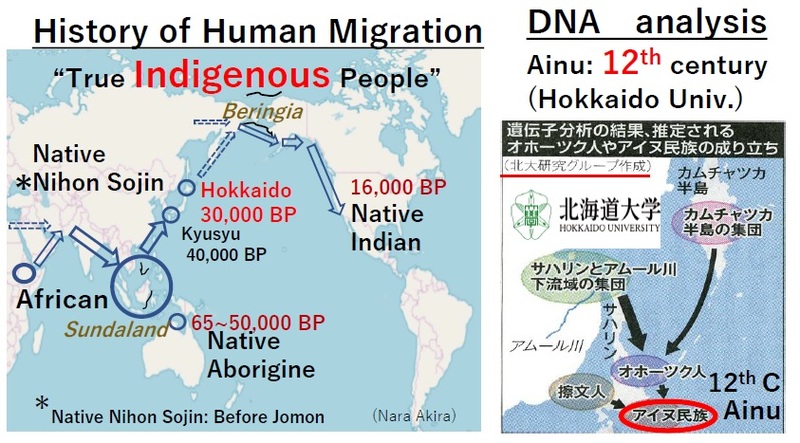 Ainu is one of Japanese Group and not indigenous, unique culture since 12th century. 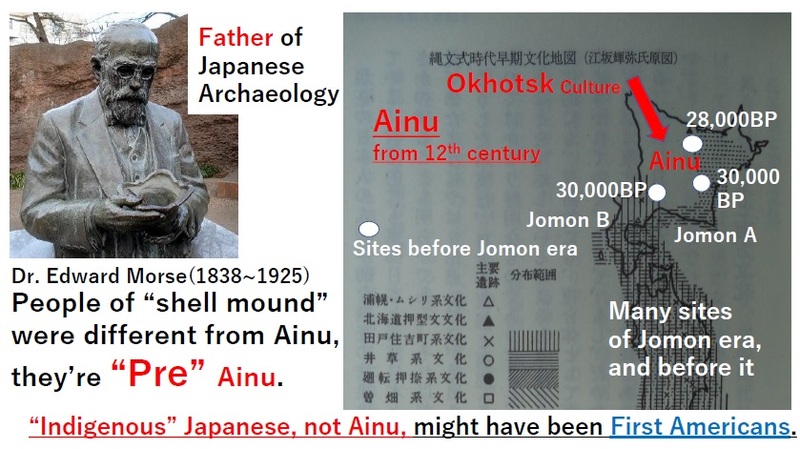 Ainu aren’t “Indigenous” people of Japan. 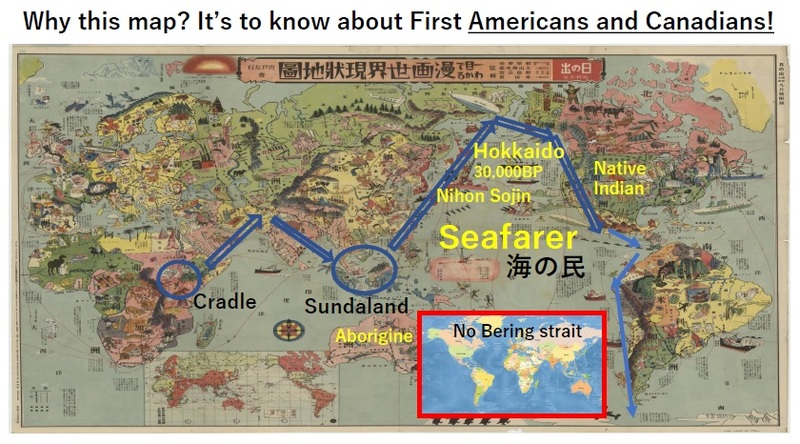 It has to be told Respect for human rights from Fact of history. 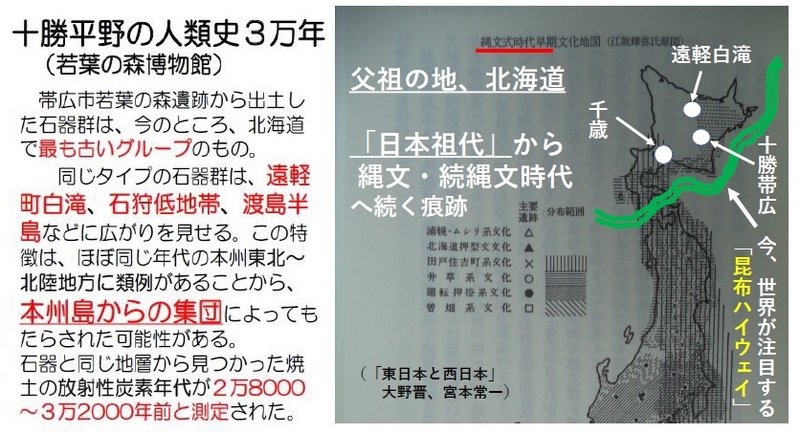 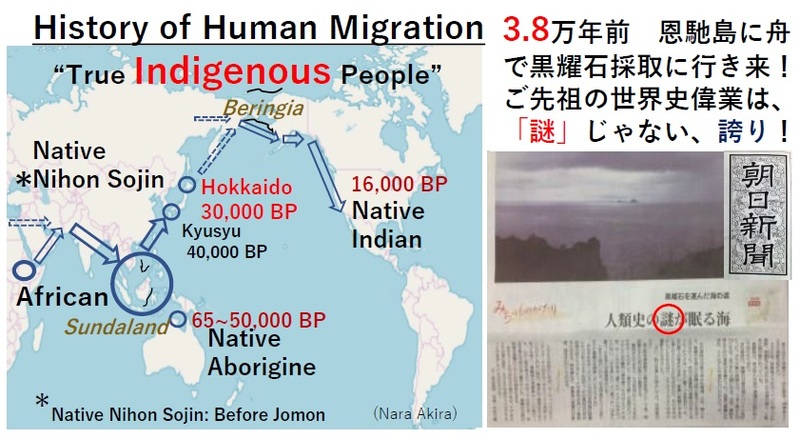 Definition “Indigenous” of UN is “Fake” to Japanese People. 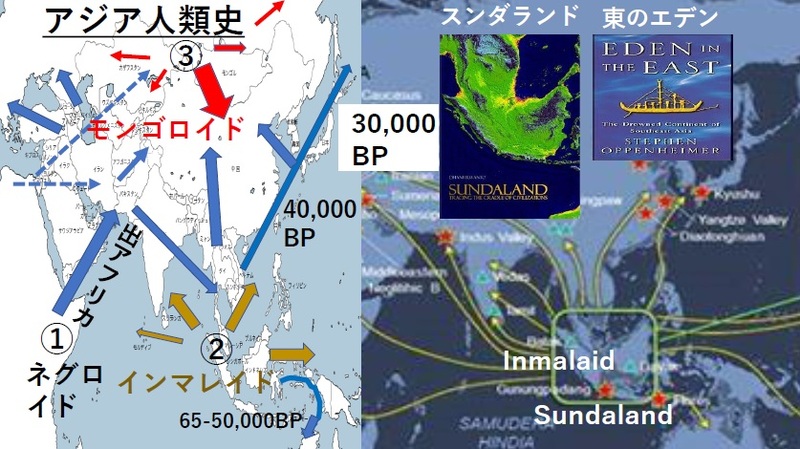 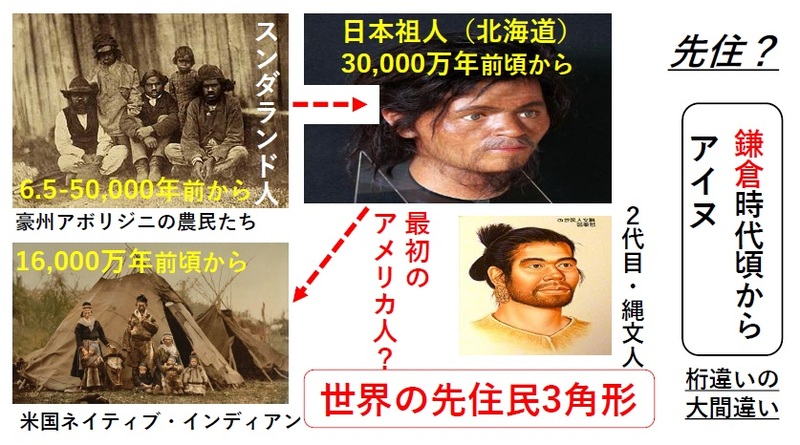 Situation of Ainu is quite different from Aborigine in Australia and Indian Natives in USA historically. 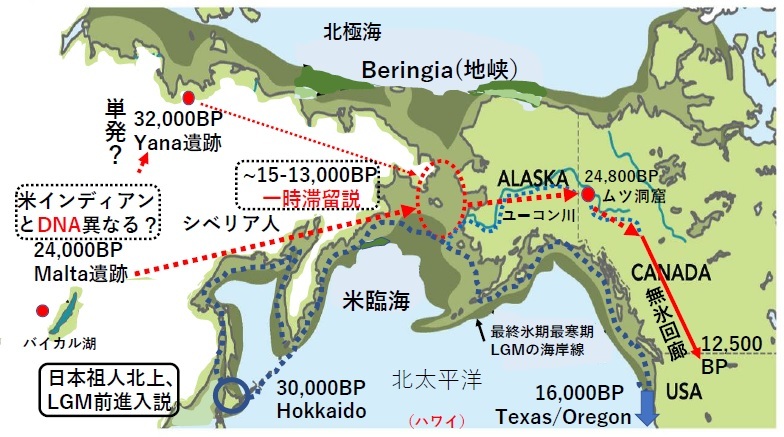 Ainu started since 12th century, but Original Japanese, “Nihon Sojin”, lived 30,000 years ago in Hokkaido, far before Jomon era. 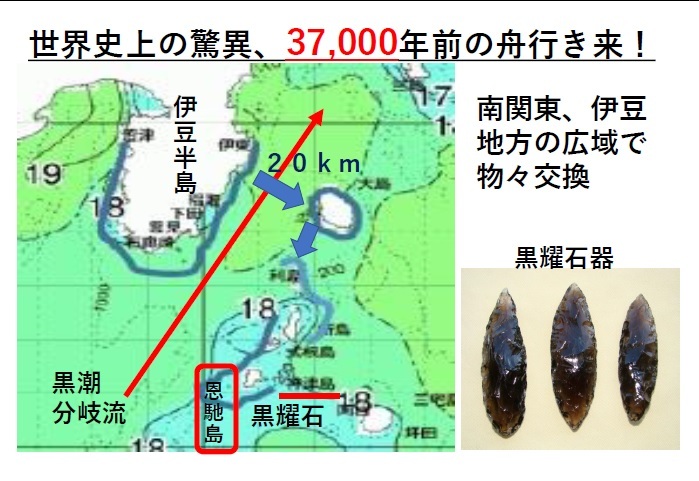 It’s a long long history of Japan. 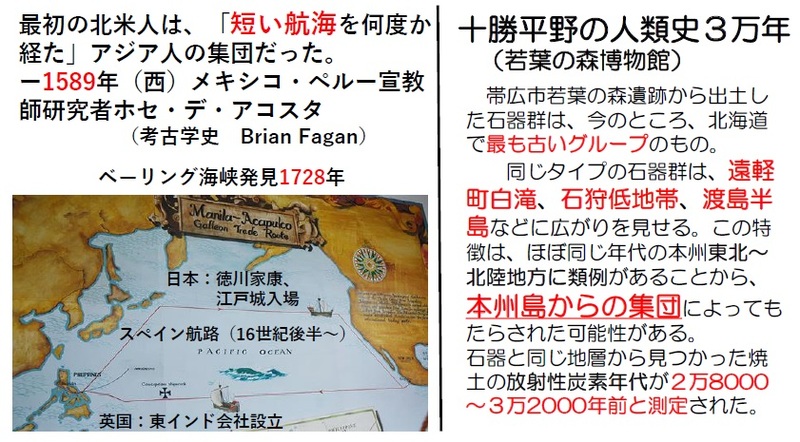 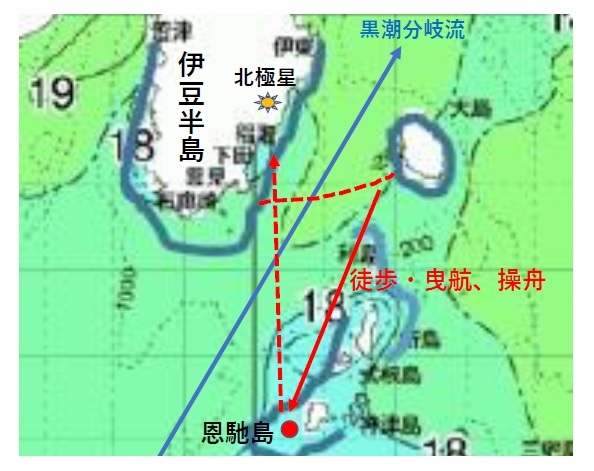 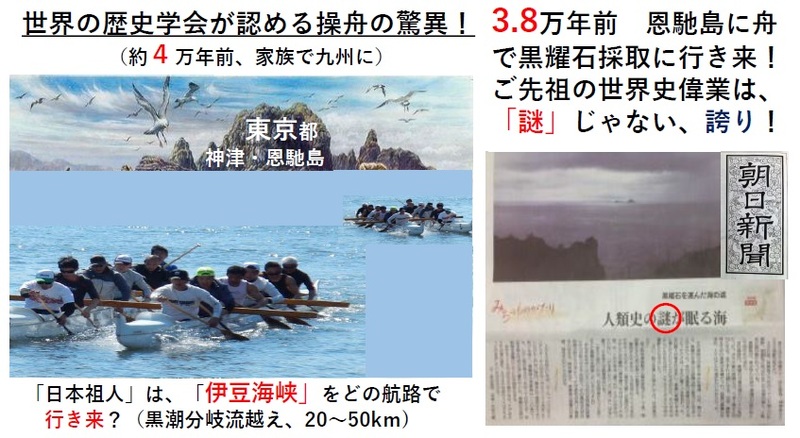 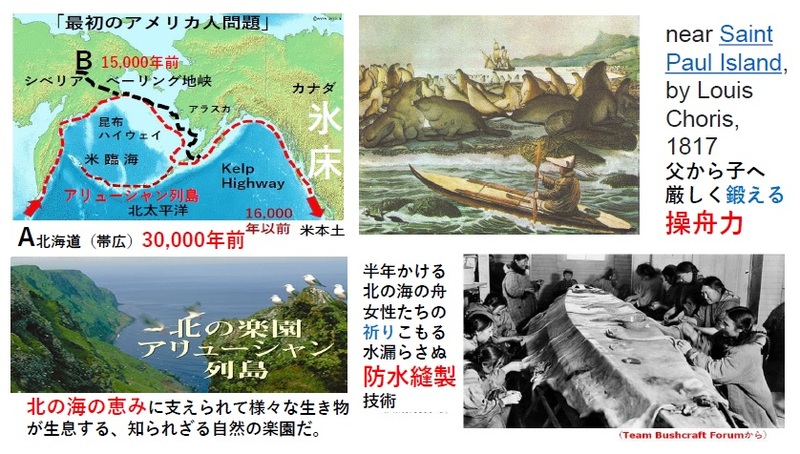 Now, some researchers think that there’s possibility for Nihon Sojin to have migrated to America, Canada through “Kelp Highway” along seashore by canoe.